. Cosmetics - Dior Cosmetics. 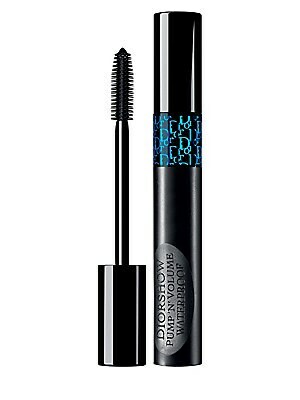 Dior.
. Cosmetics - Dior Cosmetics. Dior. Color: Afterparty.
. Cosmetics - Dior Cosmetics. Dior. Color: All Nighter.
. Cosmetics - Dior Cosmetics. Dior. Color: Dancefloor.
. Cosmetics - Dior Cosmetics. Dior. Color: D Fancy.
. Cosmetics - Dior Cosmetics. Dior. Color: Dior Fever.
. Cosmetics - Dior Cosmetics. Dior. 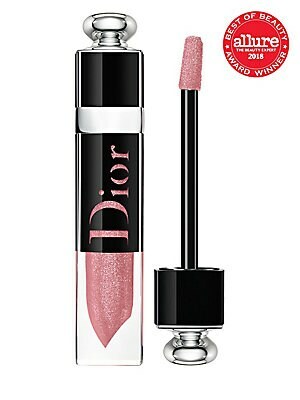 Color: Dior Glitz.
. Cosmetics - Dior Cosmetics. Dior. Color: Diorly.
. Cosmetics - Dior Cosmetics. Dior. Color: Dior Pretty.
. Cosmetics - Dior Cosmetics. Dior. Color: Dior R Eve.